Publisher's Blurb: Ivan is an easygoing gorilla. Living at the Exit 8 Big Top Mall and Video Arcade, he has grown accustomed to humans watching him through the glass walls of his domain. He rarely misses his life in the jungle. In fact, he hardly ever thinks about it at all. Instead, Ivan thinks about TV shows he's seen and about his friends Stella, an elderly elephant, and Bob, a stray dog. But mostly Ivan thinks about art and how to capture the taste of a mango or the sound of leaves with color and a well-placed line. Then he meets Ruby, a baby elephant taken from her family, and she makes Ivan see their home -- and his own art -- through new eyes. When Ruby arrives, change comes with her, and it's up to Ivan to make it a change for the better. 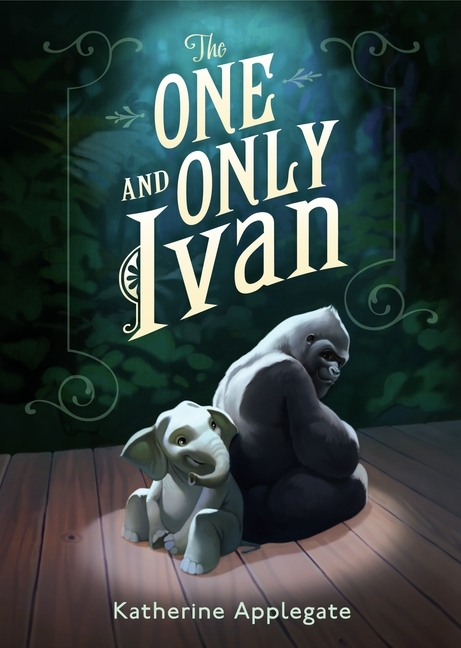 Katherine Applegate blends humor and poignancy to create Ivan's unforgettable first-person narration in a story of friendship, art, and hope. My Thoughts: The One and Only Ivan is one of those books. One you know will garner all sorts of glowing reviews. One you know will really touch hearts. One you know will be on the shortlist for a Newbery. The poetic voice of Ivan the silverback gorilla is profound, authentic and, when needed, humorous. The fact that you are being told the tale from a gorilla’s point of view is one of the most forceful elements of the writing, and the writing is excellent. So many adjectives flood my thoughts as I try to describe the beauty of this book - poignant, convincing, bittersweet. The One and Only Ivan is very simply a story that makes you wiser for having read it. Highly recommended for all elementary and middle classrooms and libraries. Thank You to Author Katherine Applegate for the advanced copy. Advisory: Evolutionary theory is professed by Ivan, which I only mention here for parental knowledge. Censorship by parents exists so I defer to that right (even though I personally take issue with censorship of any kind). There is absolutely nothing in this book anti-religious or that children should not be exposed to in order to grow into critical-thinking adults. Link: Here is an interview with the author at Publisher's Weekly. Link: Here is a sneak peek at the story. Link: Here is a personal blog account of the real Ivan at Zoo Atlanta from Words from Willow. Link: Here's Zoo Atlanta's site. Idea: Study the gorilla Koko who can use sign language to communicate. Idea: Look at personification from Ivan’s viewpoint, how he attributes gorilla behavior to humans and vice versa. Idea: Read about, research, discuss any of the following: Silverback Gorillas, Koko the sign language gorilla or Dian Fossey. Just reading about Ivan sent me scrambling for more information on these subjects! Idea: Research the difference between monkeys and apes. Katherine Applegate has written many books for children, including the well known Animorphs series. She lives in California with her husband and children. 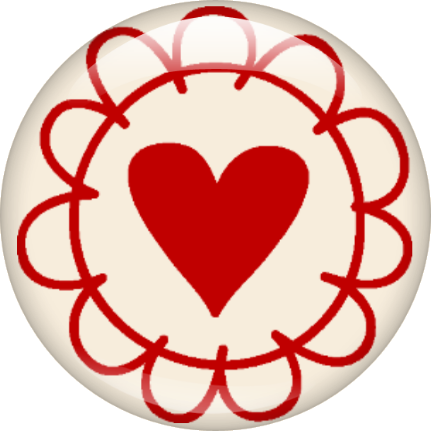 She has a webpage, but it was not working at the time of this post. You can read more about her on the Harper Collins biography page here. Just finished reading this today! I was surprised at how much I liked this. So think ahead- would this be realistic fiction or fantasy if it ends up a Cybils nomination for next year? I'm not usually a fan of animal stories, but you make me want to read this! Thanks. I've heard mixed reviews about The One and Only Ivan. Nothing bad, mind you. It's in my queue. I'm looking forward to judging for myself.